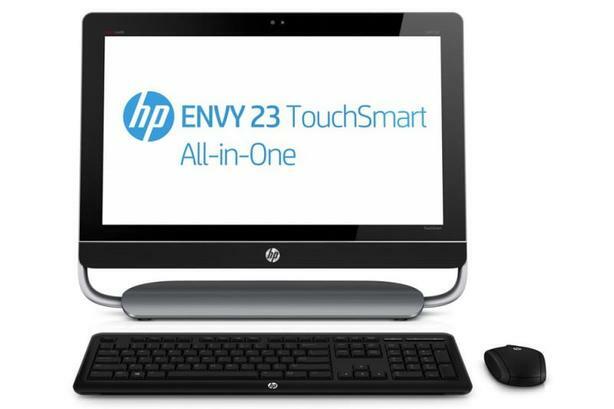 VIP Pawnbrokers has a HP Touchscreen 23" All in One computer up for Sale! Refurbished by our in house Pc techs. This pc is cleaned and wiped to a factory and is ready to use! A great all around performer with a Core i5 processor and 8GB of Ram this is a speedy computer that favours all around performance. 23" screen with touchscreen capabilities. Has an HDMI out and lots of usb ports. Comes with Corded keyboard and Wireless mouse. Original retail value was $999! On sale for $499 at VIP Pawnbrokers!